MAIDENHEAD, UK and WAKEFIELD, MA – May 2, 2017 – SDL today announced that Content Bloom, an award-winning content and customer experience management consultancy, has joined the SDL Web Certified Training Partner program. Content Bloom is the first company in North and South America to join the recently launched SDL Certified Training Partner program. 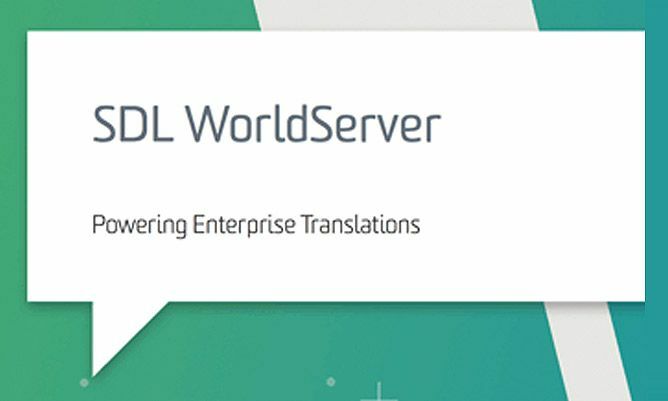 Since 2010, Content Bloom’s team of world-class developers, engineers and consultants have been offering SDL Web implementation and integration services to enterprise-sized customers across the continent. All Certified Training Partners are seen as an extension of the SDL training team, responsible for designing and delivering courses to SDL Web customers. Content Bloom’s extensive knowledge of SDL Web make its contribution to the training program invaluable. The SDL Certified Training Partner program, which launched in January 2017, offers partners a full curriculum of technical and business training courses to assist customers with their initial implementation and ongoing training needs. Open to existing partners only, the SDL Certified Training Partner program requires trainers to participate in an extensive ‘train the trainer’ program that covers product deep dives, training delivery techniques and regular assessments. Only SDL Certified Training Partners will be able to deliver SDL Training courses. To learn more about Content Bloom, visit our website.